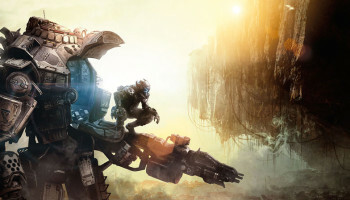 ‘Titanfall 2’ Review – Spotlight Report "The Best Entertainment Website in Oz"
Respawn Entertainment has taken the Titanfall franchise to a whole new level by adding a fun, action-packed single campaign mode in which you can play as Cooper, a novice pilot aboard a Titan named BT. This blends the elements of a first-person shooter game in one pack. The graphics are superb and the story history feels like a mix of Mass Effect and Gears of War. 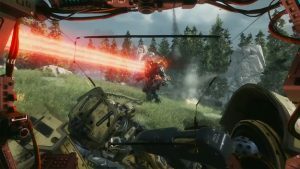 Gameplay is very instinctive as the missions can be approached from different routes and enemies taken down in many ways. This makes the campaign mode a truly rich experience since no matter how many times you play it, the experience is always different. Multiplayer has also been improved, especially thanks to the “networks”, which allow players to self-organise according to their preferences: you can either join huge hubs of players or stick to small private networks to play with close friends. 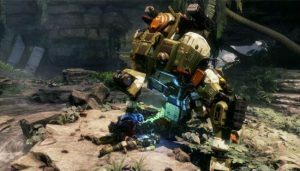 Overall, Titanfall 2 is a triumph, and a must-play for sci-fi and first-person shooter fans alike.